You can leave your car as long as you wish, at no charge, during your trip. 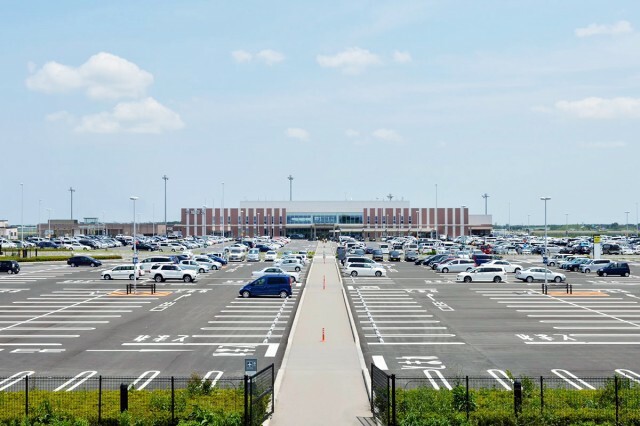 A free parking lot for about 1,300 cars is available in front of the terminal building. 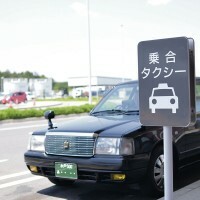 Parking is free at Ibaraki Airport, instead of several thousand yen as at other airports. Limousine bus service from Mito Station and Ishioka Station is convenient. 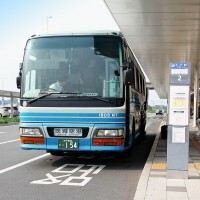 Limousine bus service between Tokyo Station and Ibaraki Airport is also available, for 500 yen one way for air travelers. 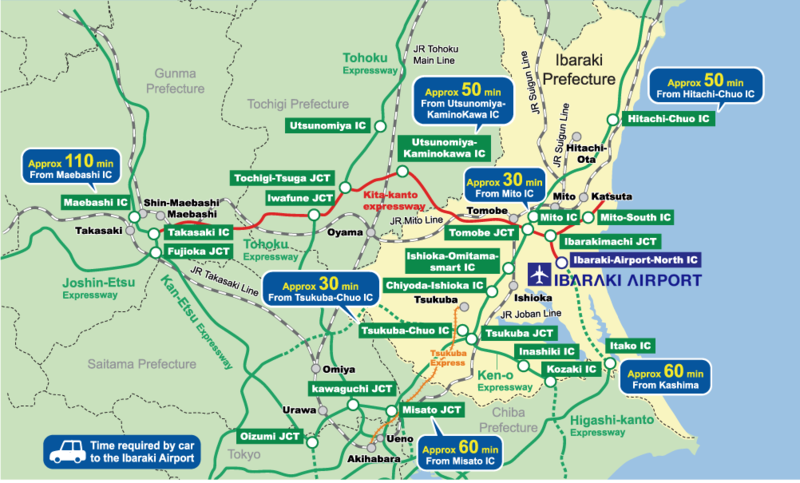 It is convenient to drive around Ibaraki or outside Ibaraki with a rental car from Ibaraki airport. 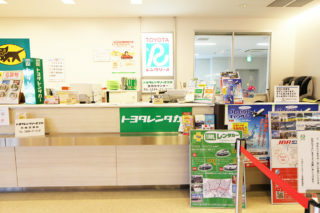 You can save more money to use rental car plus campaign that costs only 1000yen as a basic fee during 24 hours.